Spyro: سال of the Dragon WP. This is a desktop پیپر وال featuring Spyro: سال of the Dragon.. HD Wallpaper and background images in the Spyro The Dragon club tagged: spyro the dragon video games wallpapers spyro year of the dragon desktops computers images pictures purple game. 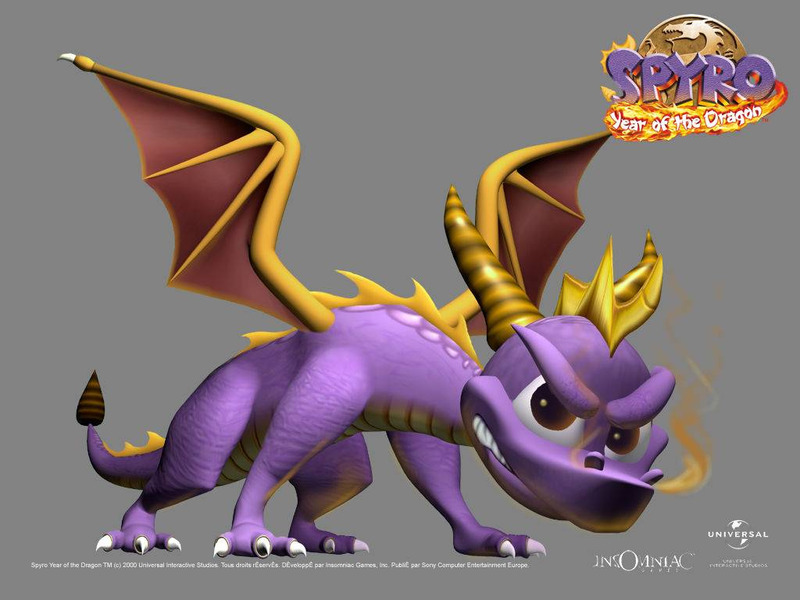 This is a desktop پیپر وال featuring Spyro: سال of the Dragon. So many views....yet no comments!